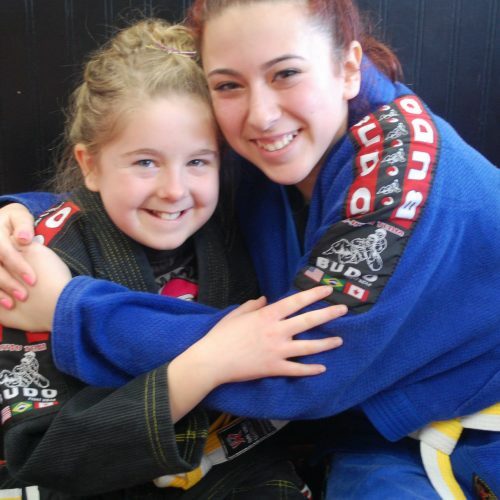 The longest running Martial Arts school in Orangeville, with the same owners. We know that a true martial artist is not born from just learning to kick and punch, but from striving to become a better person in every way of life. Our training is rooted in the Five Black Belt Principles: Honesty, Courtesy, Self-Discipline, Perseverance and a Positive Attitude. These are principles we carry with us into everyday life. Johanis’ Karate School is a goal setting school and the minimum goal is black belt. It is our job to empower our students to achieve their goals. Self-defense is a key component of the Johanis’ Karate School system. We are S.A.F.E. and we C.A.R.E. Our mission is to support our students to remain on a “Quest to be their BEST”. 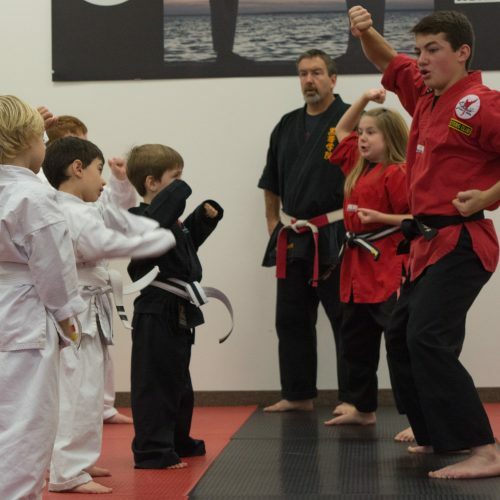 Learn fundamental life skills that will last a lifetime at Johanis’ Karate School. 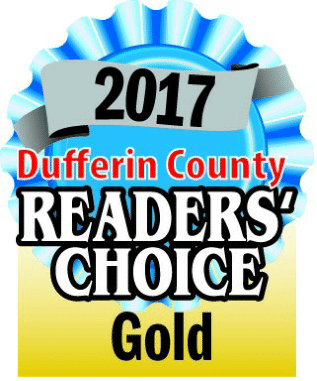 We are a nationally recognized, award winning school serving the Orangeville area since 1994. 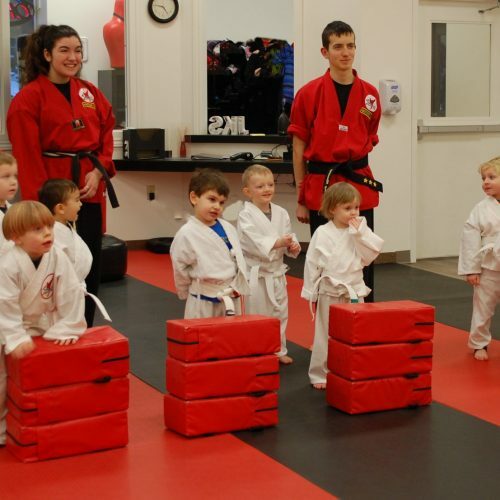 Our educational and comprehensive martial arts program focuses on both mental and physical skills. Johanis’ Karate School has programs for ages three to 83, including Little Ninjas (ages 3-5), Kinder Karate (ages 5-7), Junior Karate (ages 7-12) and Teen Karate (ages 13 and up). 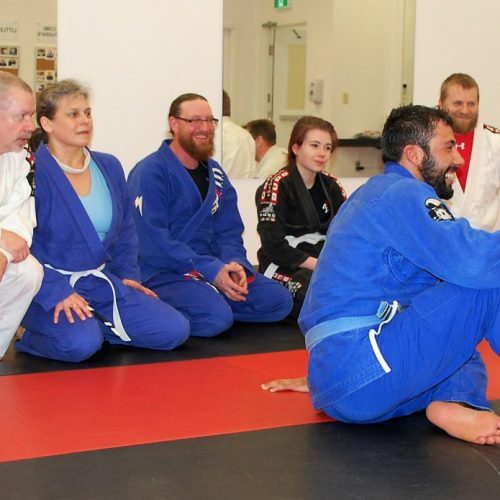 We offer adult classes, Brazilian Jiu-Jitsu and much more. Ask about one of our popular camps or host your child’s birthday party with us. 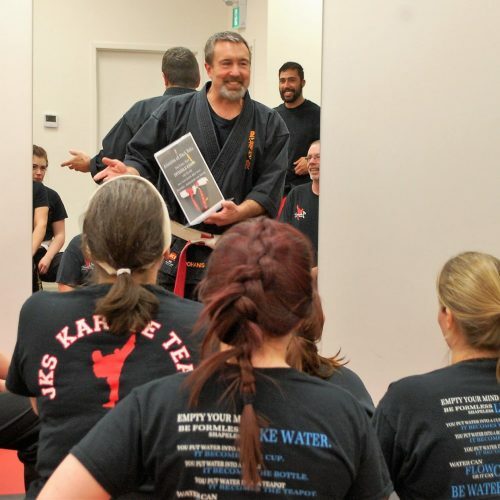 Under the guidance of Elyse and John Johanis, our programs combine practical and effective self-defense techniques and functional fitness training. We are a traditional martial arts school based in a high-energy context. We understand the mind, body and spirit connection goes far beyond just physical training. Learn to believe in yourself and build confidence with the instructors at Johanis’ Karate School. We have over 25 years of teaching experience. Come Visit Us! Contact us to find out more about our 2 for 1 QuickStart Special which includes a free uniform.